An abstract 3d landscape made of lines is endlessly morphing, looking as if it is communicating with an external force. A captivating visual design. 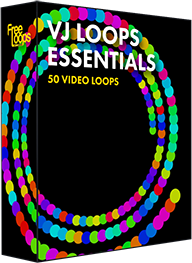 Add style to your set with this intriguing video loop, a strong foundation for your video works.